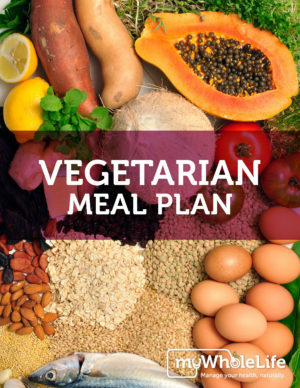 The plan is designed to build lean body mass and increase strength and energy while addressing common nutrient deficiencies, and avoiding foods that may contribute to allergies or digestive distress. 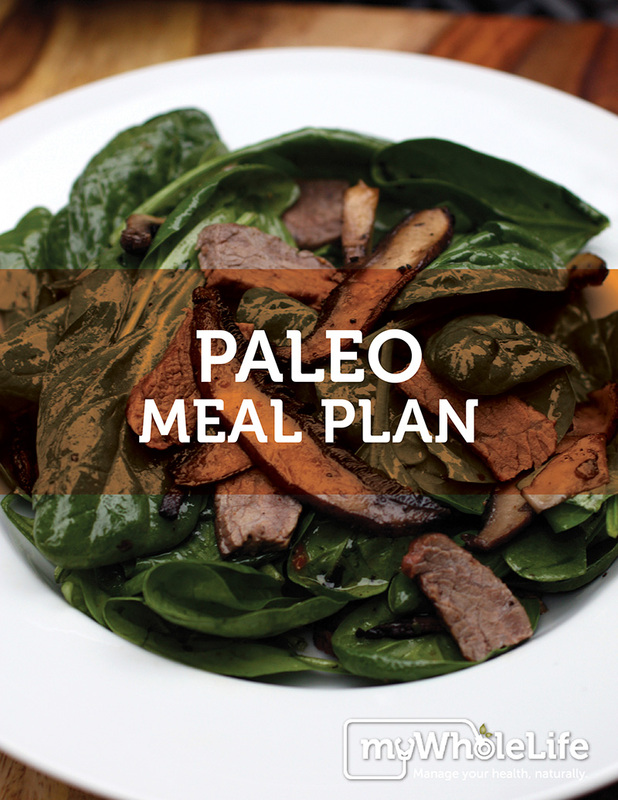 The goal of our Paleo Meal Plan is to replicate, as closely as possible, the meals our ancestors enjoyed before the agricultural era transformed our diets. Secure PDF file that can be opened on any computer including iPads and other devices that support PDF formats. 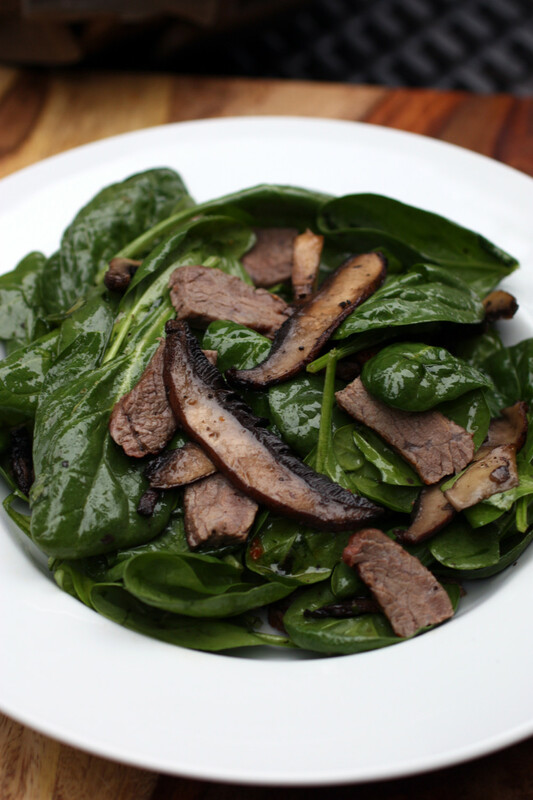 We would love to have our team continue to develop and provide you with customized meal plans–which can happen with your understanding and support. 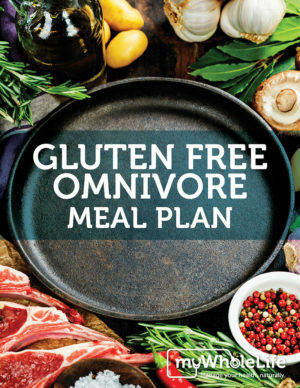 Your personal meal plan is intended for your personal use only and should not be distributed under any circumstances, if you love what we have created and would like to share the plan or recipes we encourage you to please direct individuals to purchase their own copy. Custom watermark with the customer’s first name, last name, and email address will appear on each page of the PDF. This is a non-refundable product. 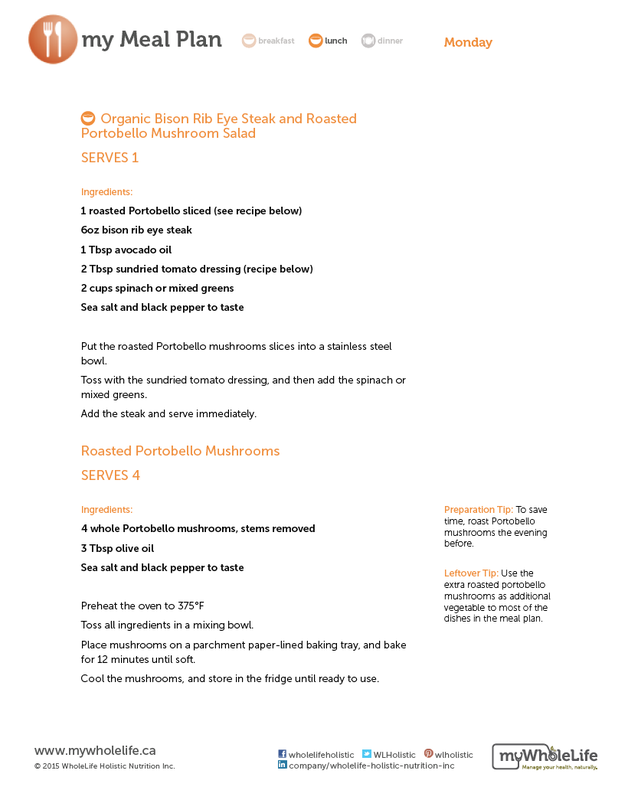 Please appreciate that the meal plan recipes are shared with you as soon as you place your order. Cheers pal. I do apetpciare the writing.